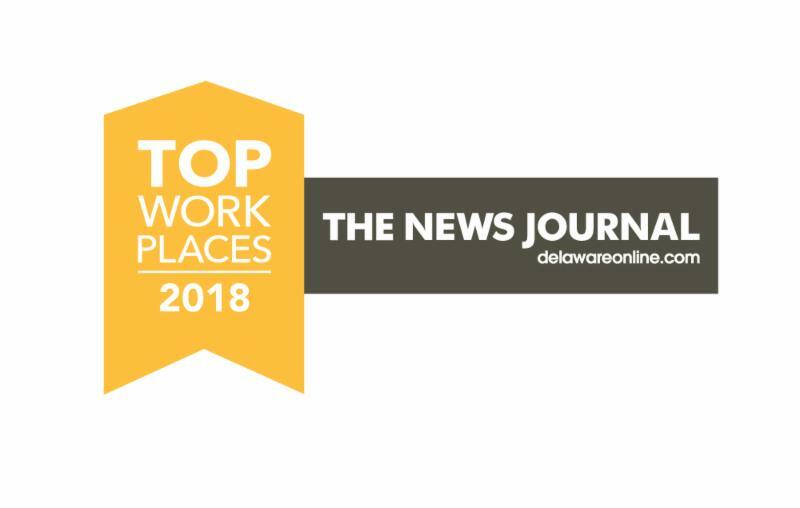 On August 26th The News Journal published Delaware’s Top Workplaces for 2018. Heckler and Frabizzio is proud to again be recognized as one of Delaware’s Top Workplaces especially considering the award is based on an employee engagement survey. The Top Workplace program is designed to obtain anonymous responses from staff regarding many aspects of our workplace to include company culture, manager relations, and benefits, etc. Heckler & Frabizzio had over 100 comments from our staff and is ranked in the top 35 employers in Delaware. We would like to thank our staff for providing feedback to help improve our business and for continuing to live by our core values CASEZIPP: Cooperation, Accountability, Service Excellence, Zeal, Integrity, Professionalism, & Preeminence.